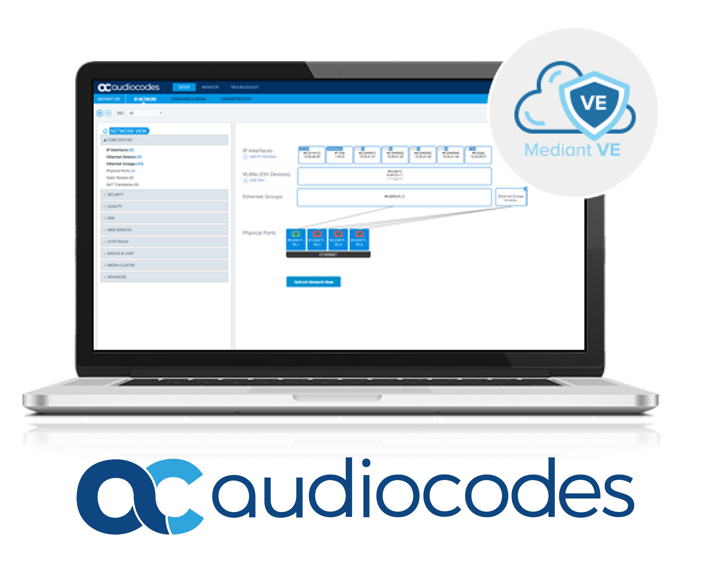 The AudioCodes Mediant VE Session Border Controller is our primary SBC product for all Aeonix solutions. The Mediant VE SBC is compatible with Aeonix Versions 3.2 (service pack 1) and above. The Mediant VE SBC is now part of Tadiran’s product portfolio and can be purchased directly from Tadiran, who will also provide basic training and support. For Aeonix customers, a certified SBC is mandated whenever remote SIP phones or a connection to ITSP is required for both functional and security reasons.